Are you tired of drums and bugles during Easter? Do you fancy a change of scenery and enjoy a different Easter? Every year more people are betting on an alternative Easter holiday. We want to take advantage of these rest days to do different things. Break the routine. 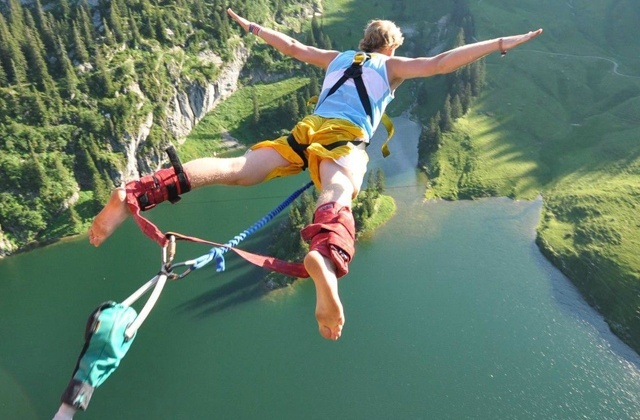 Live new experiences that relax or excite us, that entertain us and put us to the test. The alternative plans of Holy Week are so diverse that it is sometimes difficult to decide what to do. 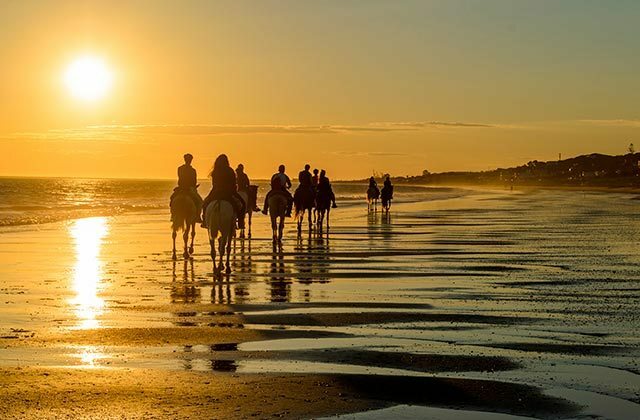 Here we leave you some ideas to live an alternative Holy Week in Andalusia. We propose an alternative to hoods, penitents and states of penance with several plans for all tastes, suitable for all ages and that do not smell incense. If you want your Easter holiday to be different, get involved in wine tourism. 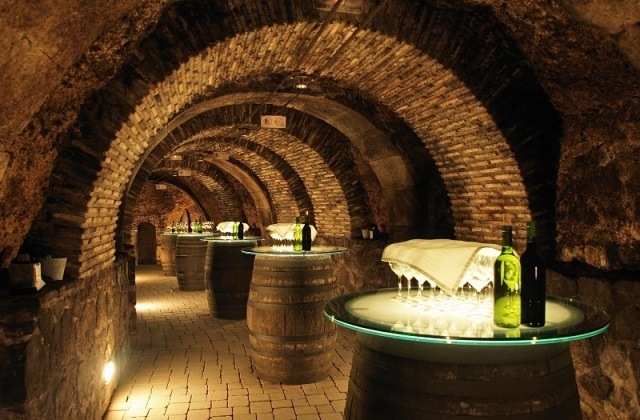 Visit the most interesting bodegas in Andalucia. Find out how local denomination of origin wines are made. Have a new gastronomic experience, savouring the best wines from each Andalucian region. You must be thinking about Jerez de la Frontera and its famous bodegas. In Cádiz province, the wine route also includes other municipalities, such as Chiclana de la Frontera, Rota, Sanlúcar de Barrameda and El Puerto de Santa María. You can also visit many other bodegas spread out over the Andalucian territory. Grazalema Sierra Natural Park, in Cádiz province. Los Pinares de Cartaya, in Huelva province. Bermeja and Crestellina Sierras Natural Site. 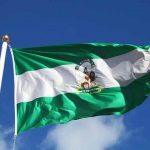 You can access it from Estepona, via the motorway that crosses the sierra. Sierra de las Nieves Natural Park in Málaga province. La Vía Verde del Litoral in Huelva. The Easter holiday is perfect for letting go of the adrenaline that builds up during long working days. This is why we suggest you do an adventure sport in the natural settings of Andalucia. You will put your physical and psychic ability to the test to take on new challenges. Rafting, canyoning, river canoeing, bungee jumping… the choice is wide and diverse. You will find a long list of activities on yumping . 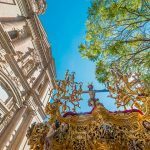 Take advantage of the Easter holiday to get to know Andalucia’s cultural and historical legacy better. 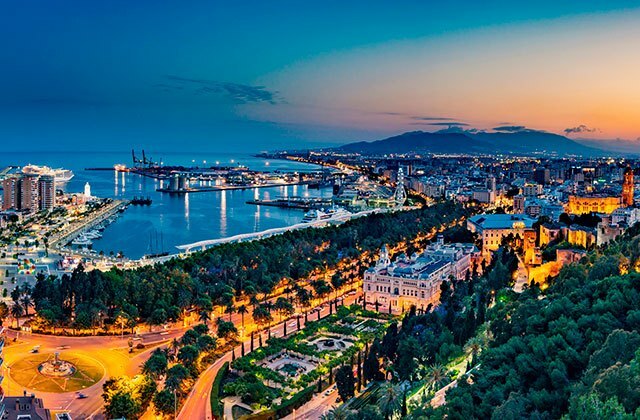 We suggest some cultural routes you can visit in Cádiz, Málaga and Seville. ‘Gadir’ Phoenician Route. This is a cultural route devised for you to discover what Cádiz was like in Phoenician times. It takes you to archaeological sites that have interesting vestiges of Phoenician and Punic origin, and other places in the city related to the Phoenician culture. Places to visit include the Gadir and Casa del Obispo archaeological sites, the Colonisation Room of the Museum of Cádiz, and Erytheia and Kotinoussa Parks located next to Carola Ribed College. Picasso’s Málaga. Devised for you to learn about the life and work of the wonderful Malagan painter. 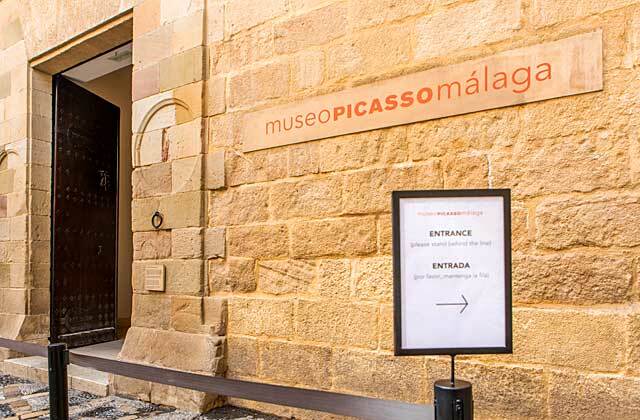 The cultural route includes Plaza de la Merced, the Picasso Museum and the Second House of Picasso. You will definitely discover new things about the life and work of Pablo Picasso. Three Myths Route. Cultural route dedicated to the figure of Don Juan, the fictional character inspired by the main character of the play The Trickster of Seville and immortalised in stone. It takes you to scenes as unique as outside the house of Don Juan Tenorio, the dwelling of Doña Ana de Pantoja (fiancée of Don Juan in the play Zorrilla), or the tomb of the Tenorio that was located in the current Town Hall? This alternative Easter plan is perfect for lovers of prehistory. 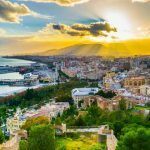 If you are one of these people, you may already know that Andalucia is home to the largest number of sites with prehistoric cave art from the Iberian Peninsula. Doña Trinidad Cave in the Málaga municipality of Ardales. It is home to one of the most important sets of Paleolithic paintings and etchings in Andalucia. 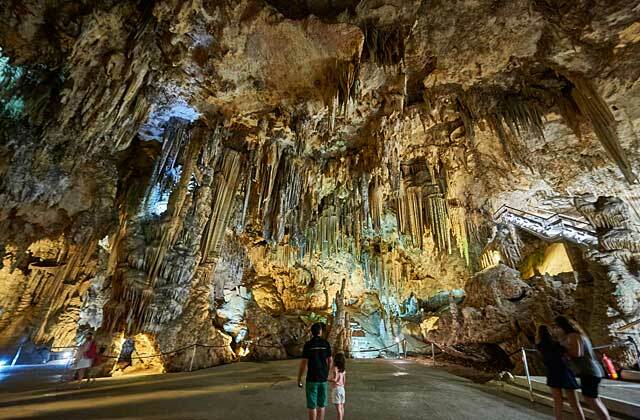 Nerja Cave in the Málaga municipality of the same name. It is also known as the Cathedral of Prehistory. La Pileta Cave, in the Málaga municipality of Benaoján, very near Ronda. It was declared a Historic-Artistic Monument. El Tesoro Cave in del Rincón de la Victoria. This is the only sea cave that can be visited in the whole of Europe. 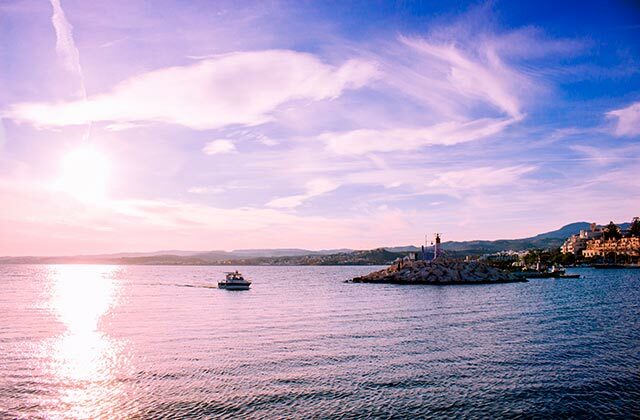 Another suggestion for experiencing an alternative Easter holiday is to tour the Andalucian coast on board a leisure boat. Choose your favourite Andalucian marina and hire a boat with or without a skipper. Or just buy a ticket for a boat excursion. There are also companies that organise excursions that include fishing. Sancti-Petri Marina in Chiclana de la Frontera. Cádiz Port, on Reina Victoria Quay on its comercial dock. El Rompido Port in Huelva. Our final alternative Easter plan is also pleasant and is very healthy. 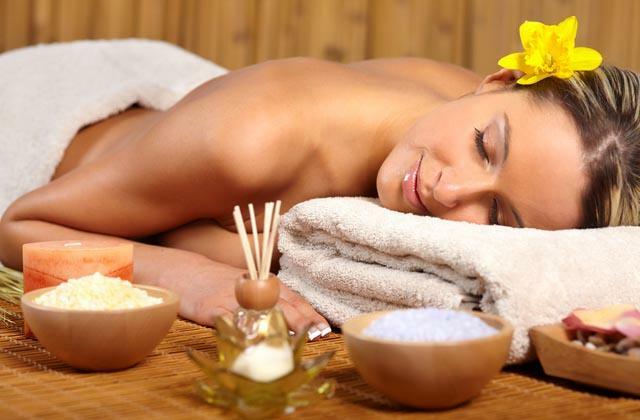 Relax by receiving a delicious and aromatic body massage. Enjoy the benefits of hydrotherapy. Let yourself be spoiled by specialists in healthy beautiful treatments. Treat yourself to an exclusive Spa & Beauty treatment at Fuerte Conil-Costa Luz or a Amare Marbella Beach Club. Your body and mind will thank you for it. You will feel renewed and more energetic. This proposal for an alternative Easter holiday might be less attractive, but you will definitely spend time wanting to learn something new just to have fun. Maybe your everyday work did not allow you to. So, take advantage of these days of rest and have fun by making this wish come true. Learn to ride a horse, sign up for a sailing or any other water sport course, take part in a painting, writing or sculpture workshop. Learn for the pure pleasure of learning. Museums, marinas and other public and private entities organise activities of this nature for Easter. In many cases they are devised so that the entire family can participate. You do not need to leave the city to experience a different Easter. The choice of alternatives to traditional activities is increasingly diverse. From cultural routes to gastronomic routes, via games that test your ingenuity and intelligence. 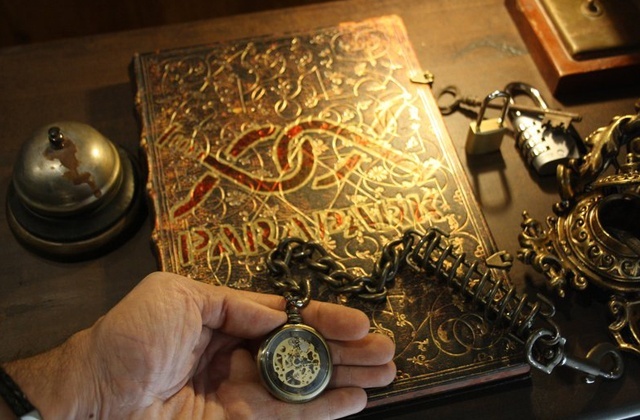 The company Parapark , for example, offers a one-hour logic game, in which you need to use your ingenuity to leave a room in less than one hour. A real challenge. The typical dishes of Holy Week are characterized by their variety even when they are recipes where the meat does not appear since according to the tradition in Lent the consumption of this product is prohibited, but its absence is supplemented with other products as rich as cod. In addition, sweets are an essential part of the culinary tradition of these dates: we recommend that while you are in Andalusia, follow the characteristic smell of cinnamon and honey. 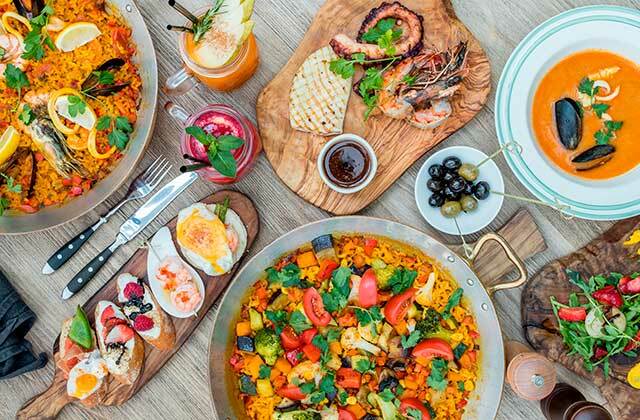 We recommend some dishes that during these dates will delight even the most profane. Cod fritters – Cod fritters is a simple dish to prepare and delicious to taste. It must be said that although Easter is the most popular dish, it is no less true that cod fritters are consumed all year round. Torrijas – The torrija is the typical sweet par excellence of these dates and is relatively easy to make, since you only need hard bread soaked in milk, with cinnamon, sugar, egg yolk and lemon zest and all fried. A delight available to all. Cascaruo lemon and sugarcane – This “dish” is exclusively typical of Malaga and is characterized by the fact that the lemon is a sweet that can be tasted directly or accompanied by a sugar cane and although you can see many people from Malaga eating this product during the week of Passion is very, very traditional that during the morning of Holy Friday people eat it while climbing Mount Calvary. If you’re thinking of going to Andalucia for Holy Week, we recommend Fuerte Hoteles. Hotels and apartments with excellent service and quality according to Tripadvisor, and supported by over 50 years of experience, they are the best choice for a getaway to unwind and experience this Passion Week. Marbella, Conil, Grazalema, El Rompido, Estepona or Torrox are some areas where you can find great accommodation.